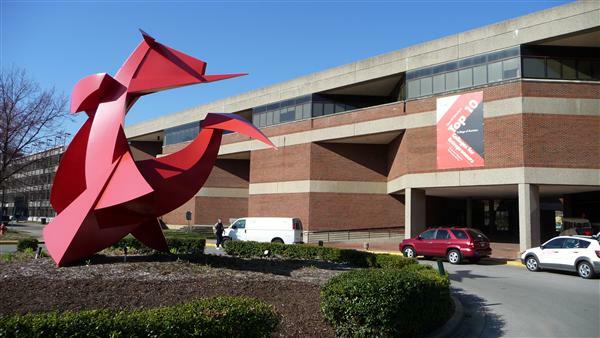 Want more info about University of Louisville, College of Business Full Time MBA? Get free advice from education experts and Noodle community members. What’s unique and exciting about Louisville’s full-time MBA program?